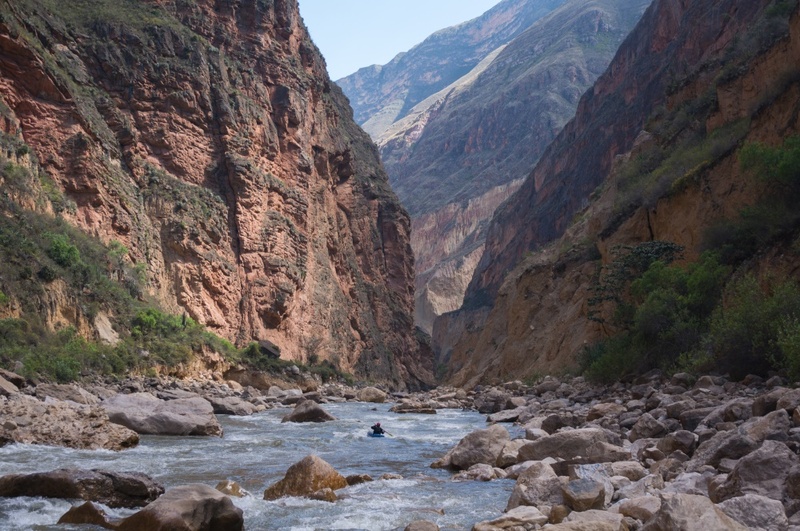 Action-packed, adrenalin-pumping white-water adventures or gentler, carefree river paddling in the wilderness. Whatever your preference, kayaking with MUMC caters for a wide range of canoeing/kayaking destinations and experience levels. Our trips provide great opportunities to experience great thrills and spills into some extreme white-water rapids, while journeying through magnificent and scenic wilderness areas. The club also participates frequently in canoe polo, play-boating, slalom, down-river, extreme races and pool-based kayaking. Paddling trips are often organised 1 or 2 days in advance because in Victoria we are heavily dependent on where the rain falls to get reasonable river levels. A good way to stay in the know is to come along on Tuesday nights and keep in touch with the active paddlers. A prominent feature of kayaking with MUMC is the variety of experience levels that are catered for. Beginner trips are run frequently through the year, especially in the period after the start of the academic year, and are open to people with no experience required. These trips are often run in areas such as the upper Yarra River, the Goulburn River in central Victoria or to the beach for surf kayaking. Intermediate trips are then run to fun and beautiful rivers such as the King, the Mitchell and the Jamieson rivers, all found in central to eastern Victoria. We also find ourselves in the local play-spot of Gardiners Creek and further afield at the Penrith White-water Stadium in Sydney, or down to the surf coast or west coast for some small boat action. 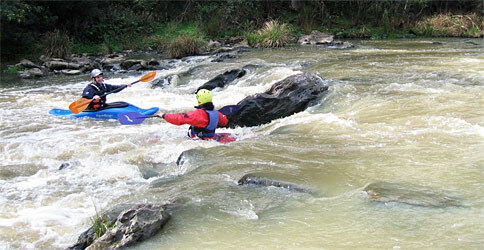 Numerous assaults on the wild Mitta-Mitta, Kiewa and Cobungra Rivers nestled deep in the northern Victorian ranges. 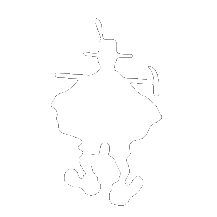 You can read about these adventures in our club publication - The Mountaineer. We have lots of day trips, plenty of weekends away (sometimes driving up to 1,200 kms in one weekend) and a few long weekends, extended week, month long trips to exotic and distant destinations such as New Zealand, Tasmania, Penrith, NSW Snowy Mountains, Far North Queensland or along the beach. Kayaking at the beach during drier seasons. Mostly our trips are car camping based. That means we drive to the put in, shuffle the cars around, get to take out, get all the car together, then drive our way to the pub and camp, or home. OK, occasionally we do find ourselves removing rear pillars from boats, stuff them full of clothes, spirits, food and camping gear, to spend up to 10 days on a river. The extended trips are a wonderful experience and the more experienced paddlers have plenty of options here, even in the warm months of summer! Okay, you've got some old shoes and think you are up from some intense, heart-pounding fun in some extreme white-water rapids, or just want to give canoeing a bit of a go, MUMC Kayaking is a great place to get involved.